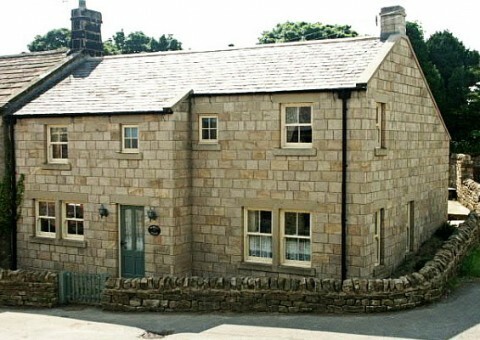 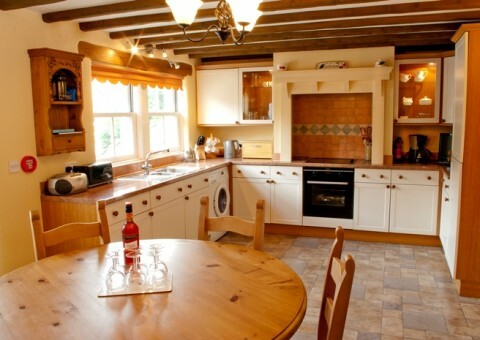 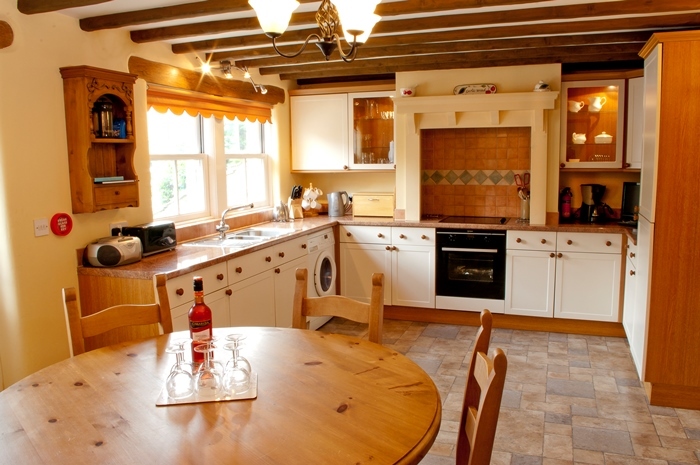 Commanding unrivalled panoramic views, Middlesmoor is a small village situated at the head of the Nidderdale Valley. 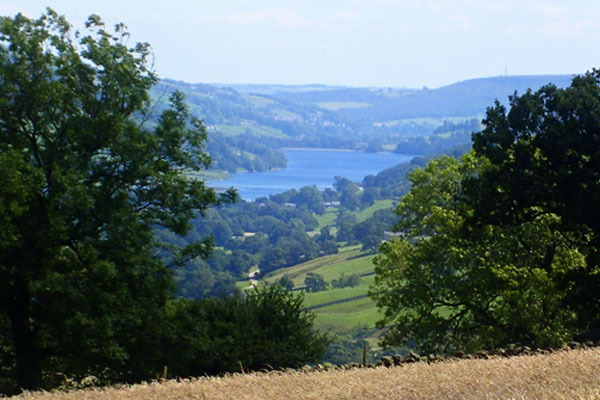 The 53 mile Nidderdale Way can be walked from the doorstep, The National Trust properties of Fountains Abbey and Studley Deer Park and Brimham Rocks with its acres of stunning rock formations are close by. Visit the local visitor attractions of Stump Cross Caverns, Howstean Gorge, with its spectacular 70ft deep limestone gorge and excellent restaurant, Lightwater Valley Theme Park and Masham’s Black Sheep Brewery and Visitor Centre. 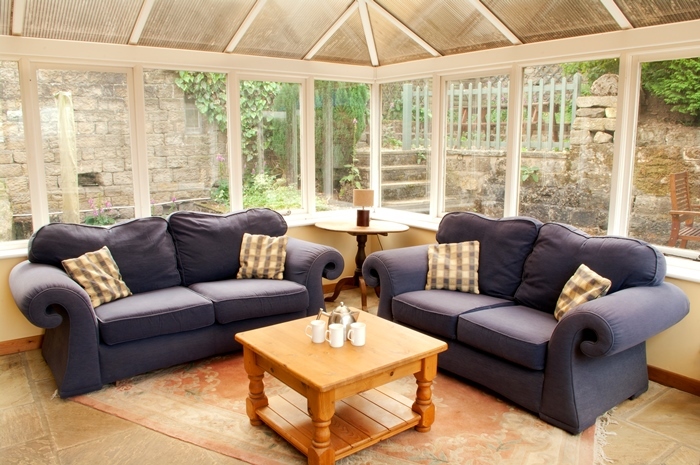 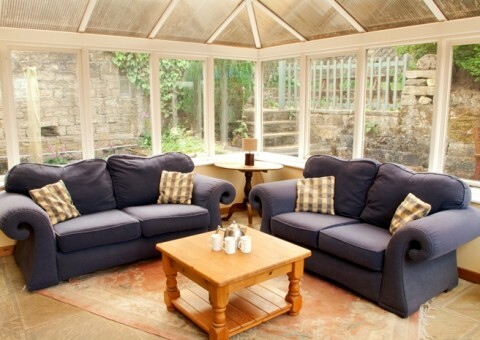 Brymor Ice Cream Parlour, Thorp Perrow Arboretum, Horse riding and excellent restaurants and cafes at nearby Pateley Bridge are all within 15 miles of the cottages.